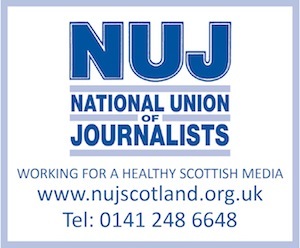 GLASGOW Caledonian University and Cardonald College together swept the boards last night at an awards ceremony celebrating the best work produced by journalism students in Scotland. Of the ten prizes that were up for grabs at this year’s Write Stuff awards, the two institutions grabbed all but one, with Cardonald’s Marc Deanie being named ‘Scottish student journalist of the year’. Deanie also took the ‘College entertainment writing’ prize. On Tuesday evening, The Herald newspaper unveiled the winners of its Scottish Student Press Awards. They are for writers on university and college newspapers, whether they are studying journalism or not. The Write Stuff is for journalism students only.